One year (four issues) of Self-Reliance magazine is $26. Two years is $46 (save $6). 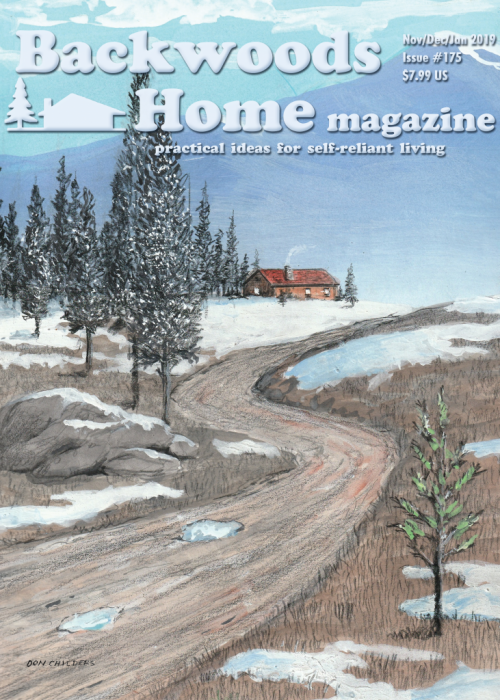 SKU: SR-SUB Category: Subscriptions Tags: magazine, self-reliance, subscribe, subscription Brand: Self-Reliance Publications LLC. 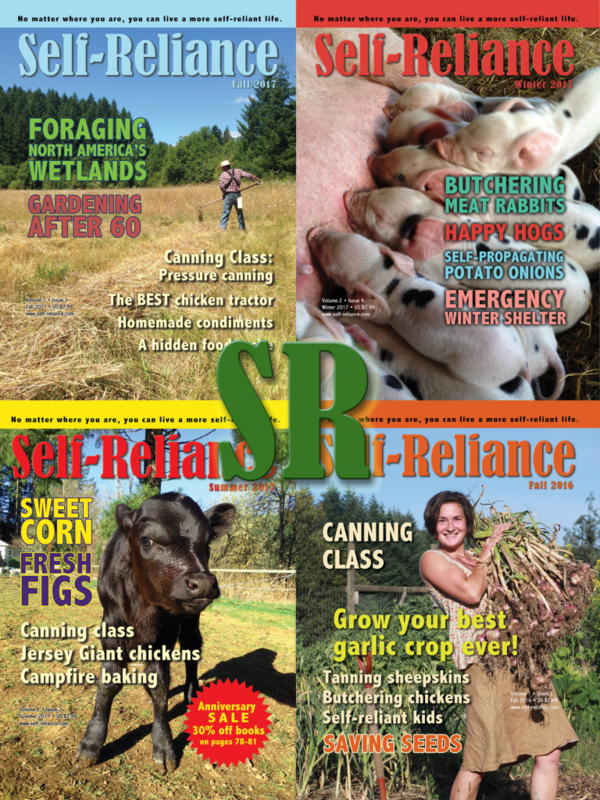 One year (four issues) of Self-Reliance magazine is $26. Two years is $46 (save $6). Let us help you become more self-reliant in every season. Note: If you are a new subscriber or renewing your subscription, we will always look up your name and address before processing your subscription. This way, if you are a renewing subscriber, the issues we owe you will be added to your existing subscription if applicable. 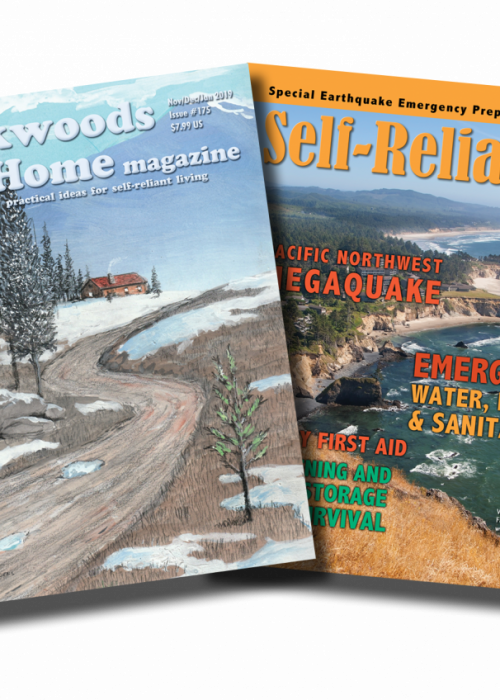 Want to renew your subscription automatically or subscribe to both Backwoods Home Magazine and Self-Reliance? Click the button below for all the subscription options available.